From great goodie bags to artsy kits, party favors don’t have to be a basic coloring books and thank you notes. It great to provide a reminder of a good time. 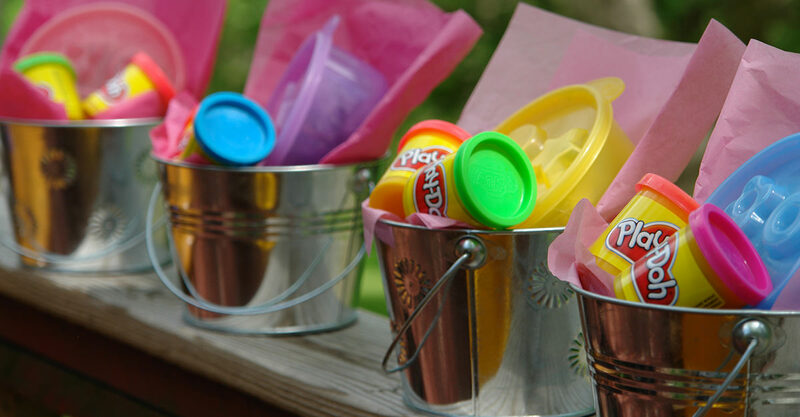 Here’s a list of some great party favor ideas for all your party guests to enjoy. Who doesn’t love bubbles? 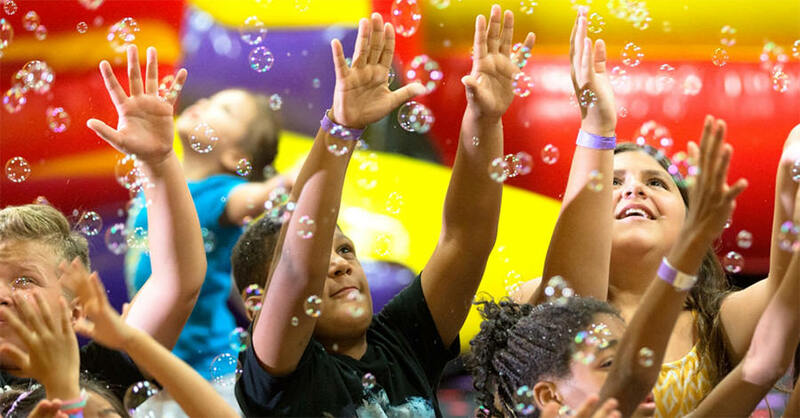 Some Pump It Up locations even over to help you throw a bubble-themed party. Cheap and plentiful during any time of the year, bubbles are fun for everyone. Get creative and decorate the bottles with things like ribbons and cellophane, or let the kids customize their own with colorful name labels. Want to help parents give their kids a reason to spend some time outside and get off their gadgets? Bubbles are always the answer. Image courtesy of Kevin Smith on Flickr. Instead of trying to fiddle with to-go Tupperware or wrapping plates of cupcakes, why not make it fun with a classic summer treat? 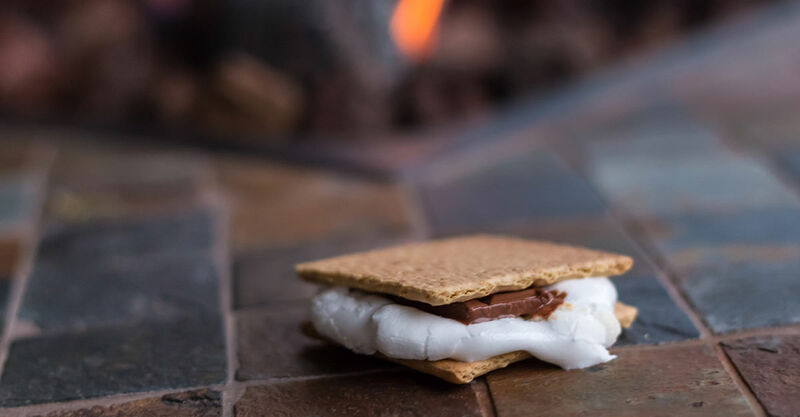 Package together a s’mores kit complete with graham crackers, a chocolate bar, a couple marshmallows, and a skewer. Send your guests on their way with a fun and fresh take on party favors. This great for camping or outdoor-themed birthday bashes, and will help inspire your guests to get outside and have a mini-camping trip. Having a baseball- or softball-themed party? Keep the party swinging by putting together customized bags filled with Cracker Jack, temporary tattoos, bubble gum, sunflower seeds, and baseball card packs from the grocery store. Perfect for your little sluggers and their friends, these bags are a hit especially during Little League seasons. Tie them up with ribbon and create name labels that look like baseballs and you’re sure to hit a home run. Check with your local Pump It Up to see if any pre-packaged, baseball themed-goodies are available for your party. Image courtesy of patchattack on Flickr. This idea is perfect for any kid looking to get artsy during the summer. A cool and easy way to help your kids use their creative talents and flex their artistic muscles, art bundles are simple to make and fun to create with. Package together Crayons and colored pencils with notepads, coloring books, watercolor sets, and stickers, and watch them spend hours drawing masterpieces. Your refrigerator may be decorated a little bit more, but it’ll be worth it when you see how much fun they’re having. Spending some time indoors for your kids’ birthday party? 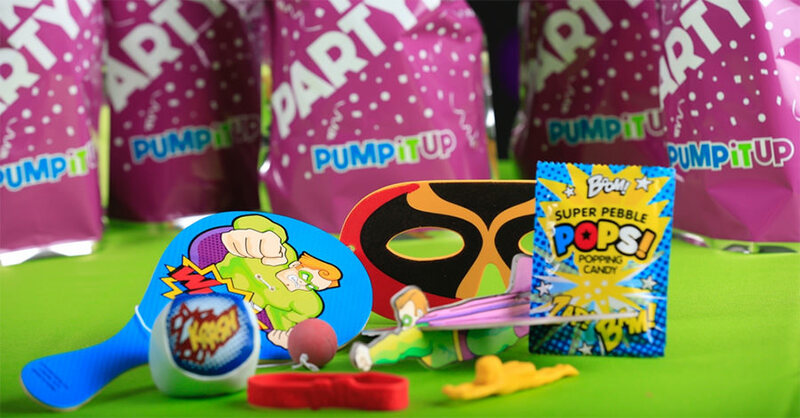 Pump It Up has some pretty sweet goodie bags for the kids that they can dive into after the party as well as fun cups and goblets. 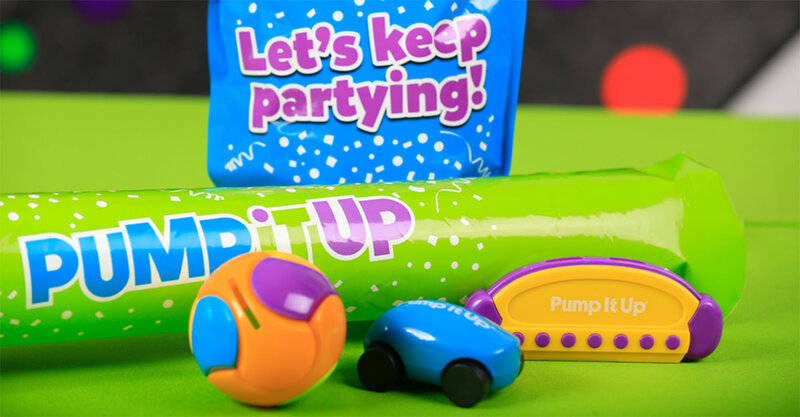 Filled with fun items and toys like harmonicas, puzzles, thundersticks, and themed bags like superhero and rock stars, Pump It Up keeps the fun going after your kids have had their fun indoors. If you’d like to skip the often hard prep-work and a safe, easy party; book with Pump It Up by calling us or booking online now.